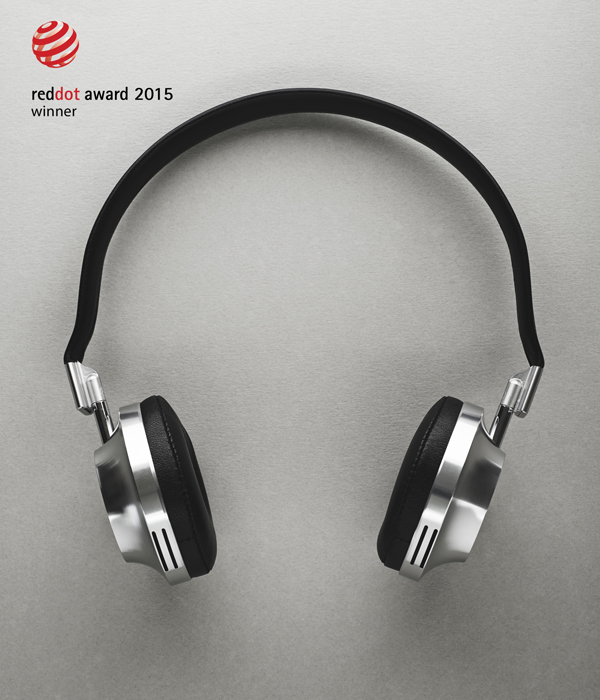 Eugeni Quitllet just won a new Red Dot Design Award for his VK-1 headphones with french brand Aëdle. 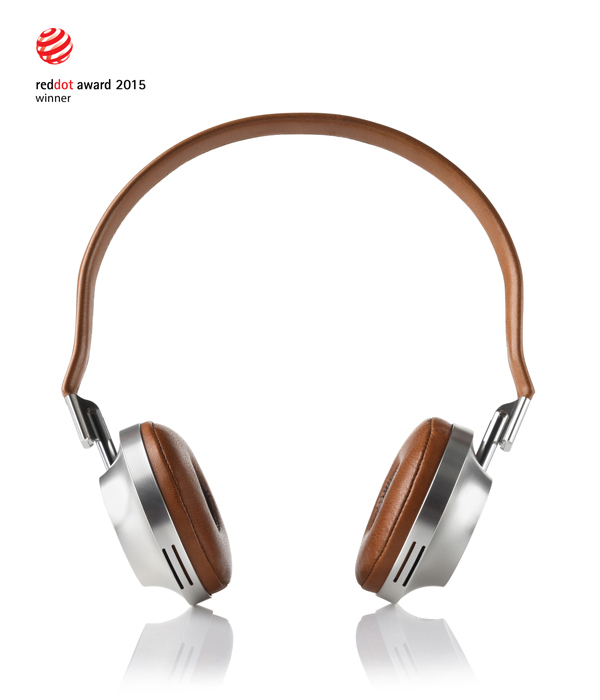 The true DNA of headphones in a nutshell, the Catalan designer reviews the technical and emotional codes for mobility with Aëdle like a brief résumé of the history of music. Gracefully sleek, produced in fine, quietly nostalgic materials (leather and aluminium), VK-1 is a universal and absolutely timeless archetype, willing to be rescaled in the future. 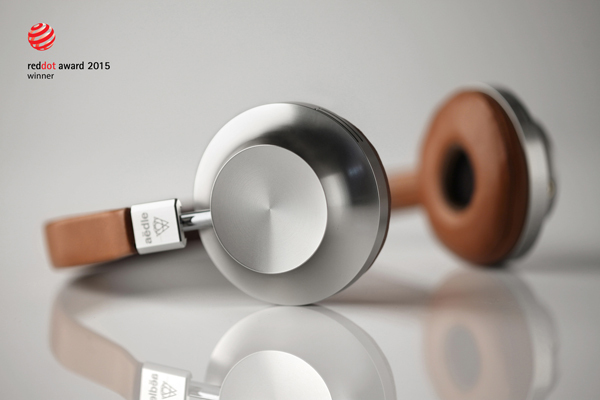 Manufactured in Brittany, the VK-1 combines high-performance transducers with neodymium magnets for perfect sound quality. Each piece is shaped in aluminium with a one-year guarantee. The VK-1 design is a shining example of Eugeni Quillet’s research blending sculpture and contemporary archaeology to literally reveal silhouettes hidden in the material, frameworks of extremely visual objects the elegance of which breaks away from industry codes.